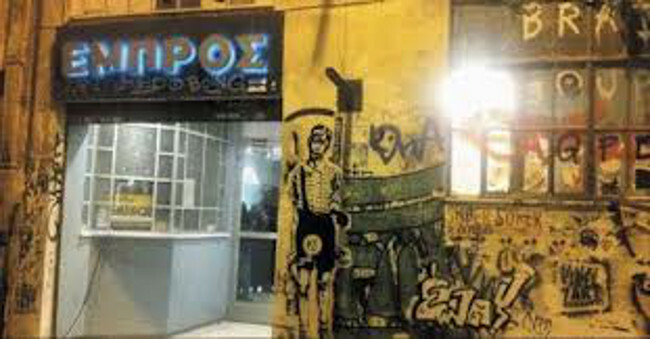 On the 11 November 2011 Mavili Collective – a group of artists and theatre makers – occupied the disused building of Embros theatre and proposed an intense programme of activities. The occupancy installed itself as a “re-activation” and proposed initially an intense twelve-day programme of activities bringing together artists, theoreticians, dance/theatre makers, architects and the general public. 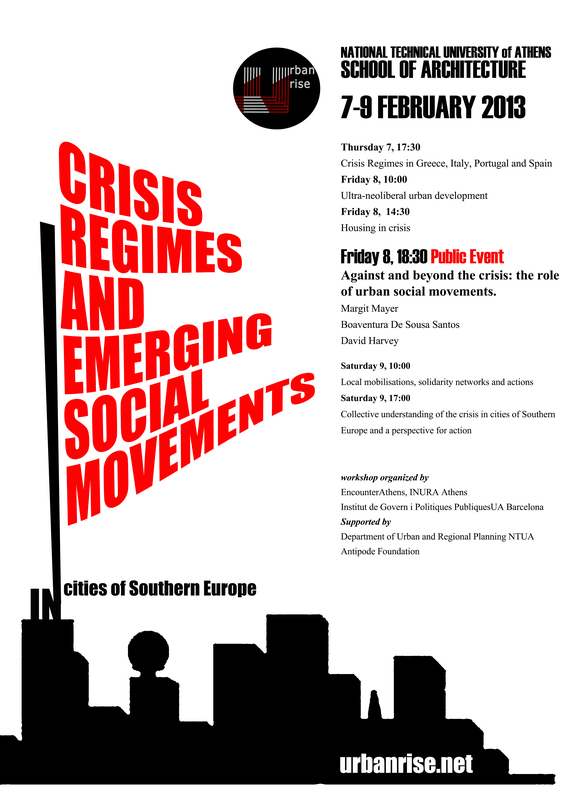 During the last year in Embros, in Athens over 500 artists, theoreticians and practitioners presented work; ranging from emerging artists and students to university professors and established practitioners, working across multiple disciplines. After a year of activities the Greek State attempted to close down Embros Theatre. Despite systematic efforts by the State Embros is still opened and now hosting many collectives and groups of the city. Since November there is weekly general assembly. From the 1-10 of February 2013 in Embros an intense programme of activities is taking place under the title ‘where are we now’ organised by Kolektiva Omonia – an open group of artists and theoreticians from different fields formed during the last year in Embros Occupancy.